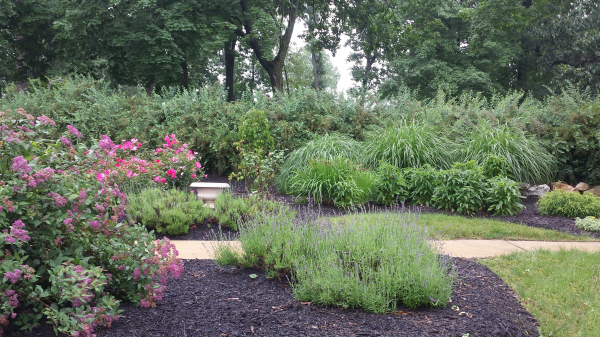 Our Serenity Garden is graced with paved walkways, stone walls, beautiful landscaping, and benches. 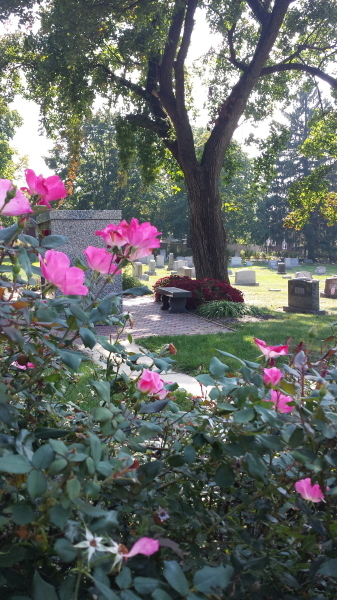 We offer more than seven different cremation interment options to fit a wide range of budgets. 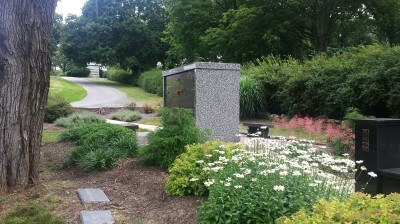 Our new Columbarium is made of Vermillion Rose granite and holds 120 niches for urns. 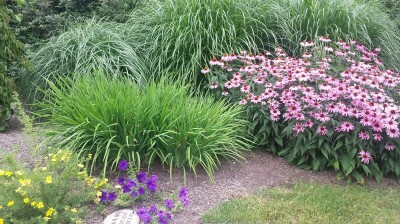 The Serenity Garden is also home to our Ossuary and Ashes to Ashes Garden. If you have any questions, please do not hesitate to send us a message. We reply within 24 hours!